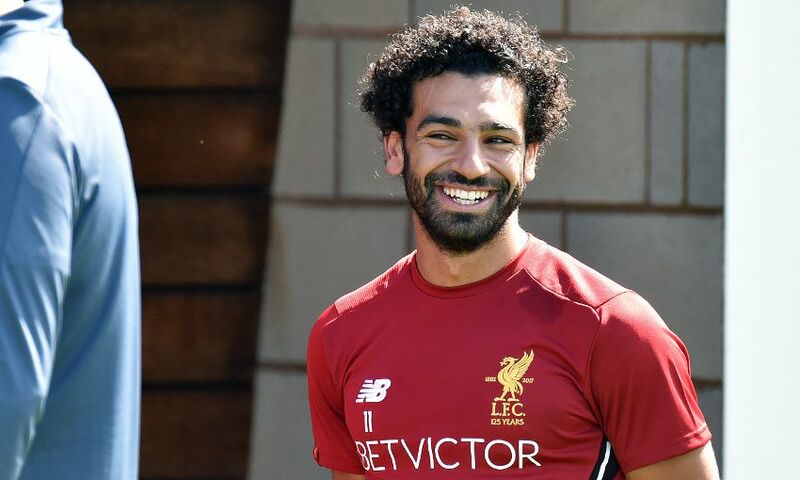 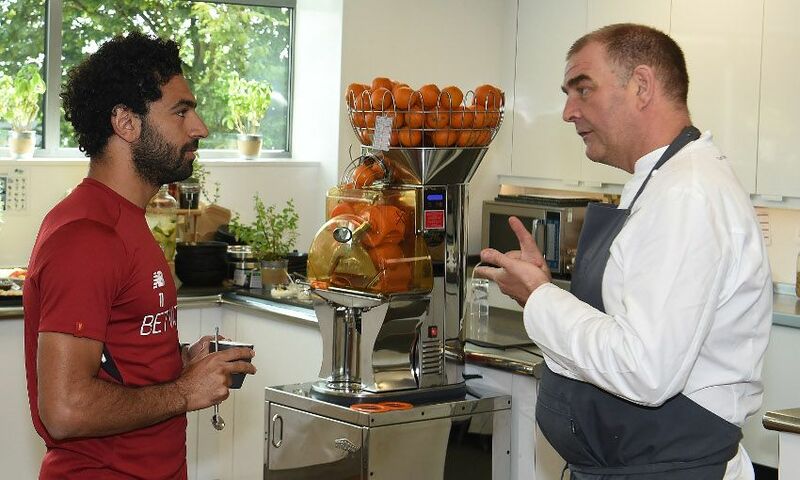 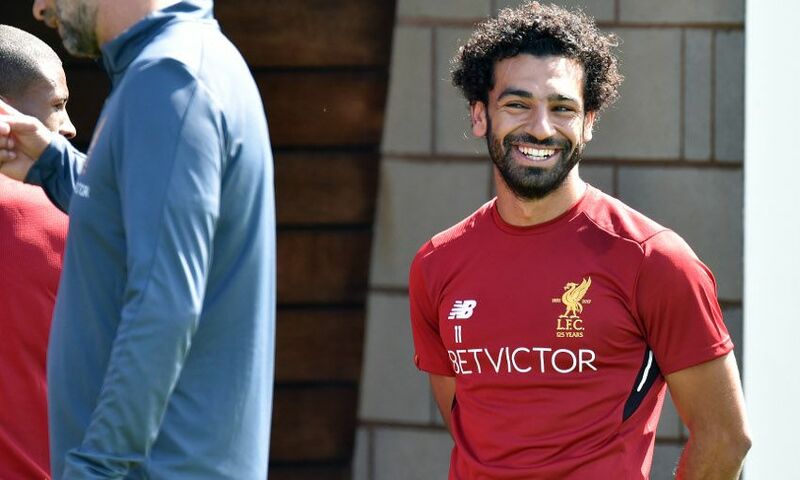 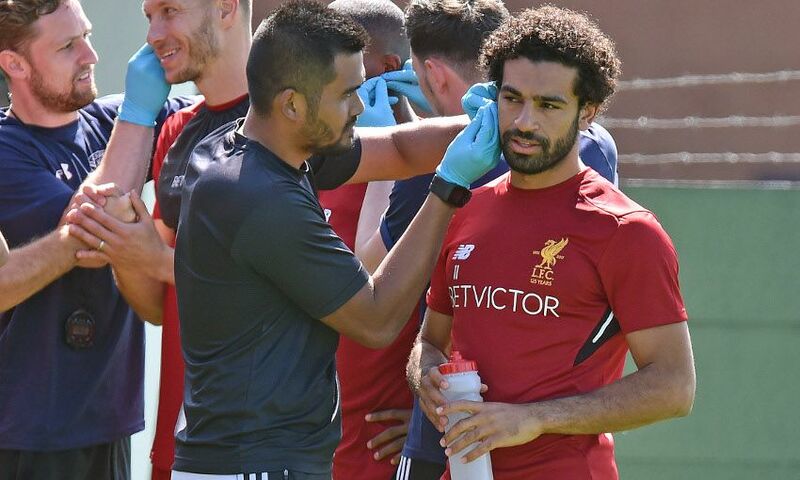 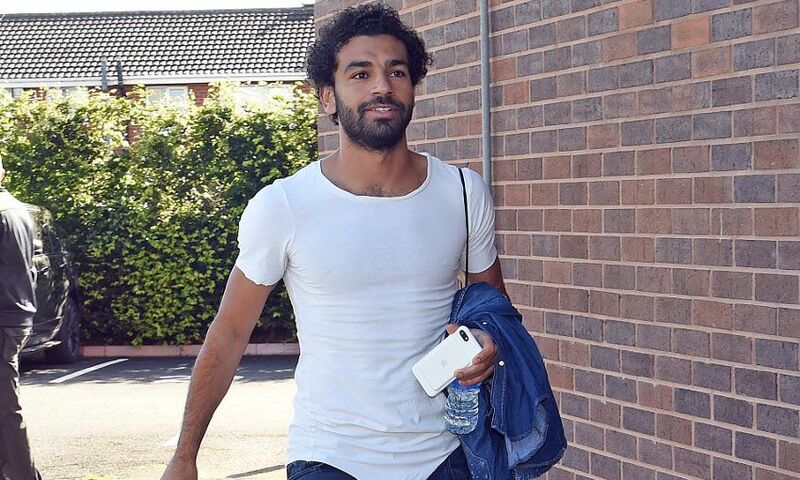 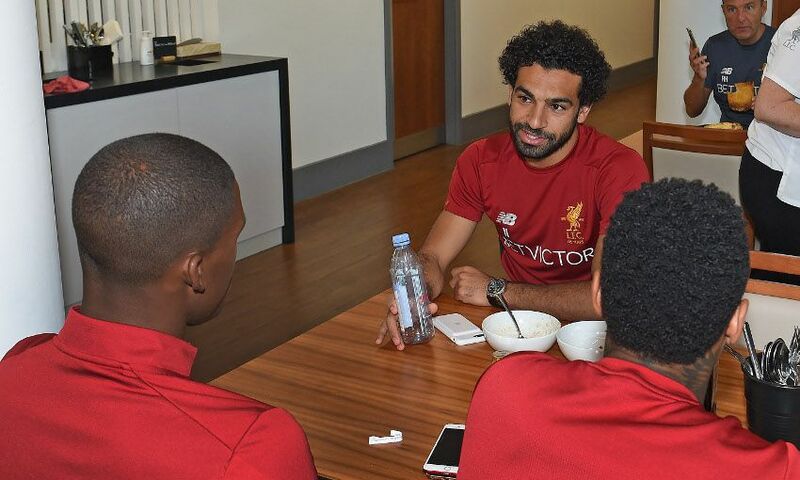 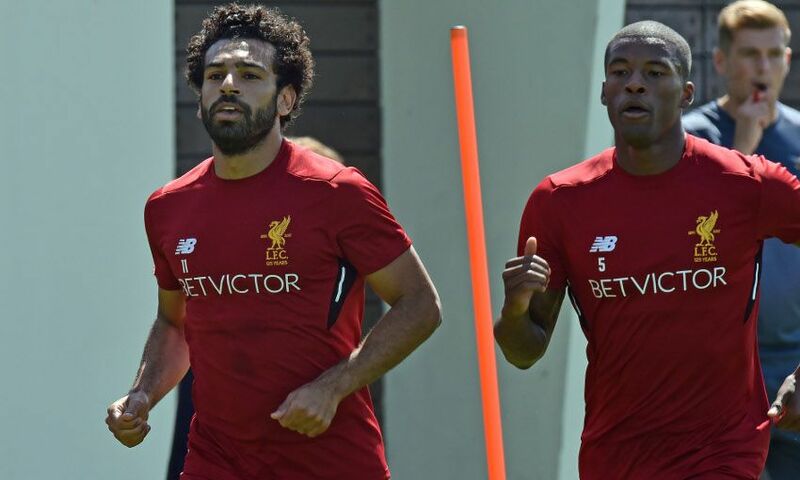 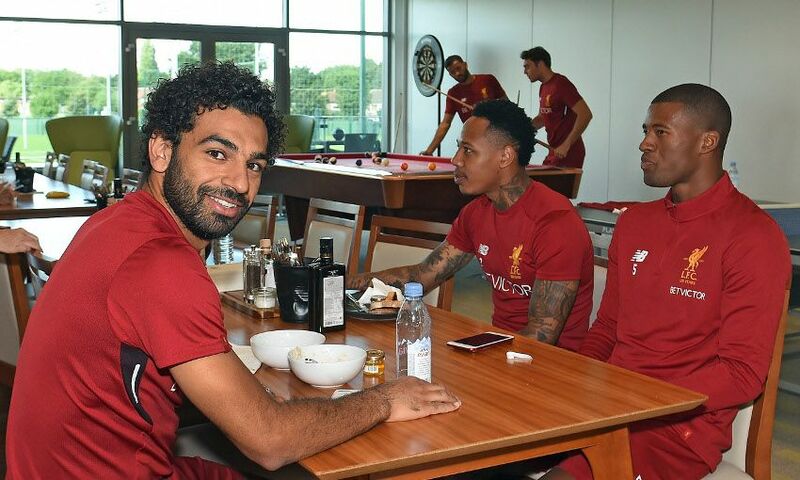 Mohamed Salah was at Melwood on Saturday to get his Liverpool career under way in earnest. 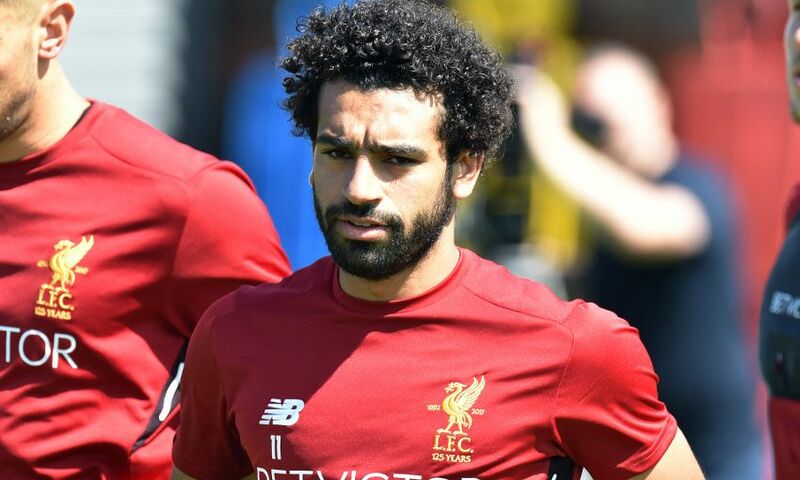 The 25-year-old reported back to the club's training facility for the first time since finalising his switch from AS Roma in order to begin preparations for the 2017-18 campaign. 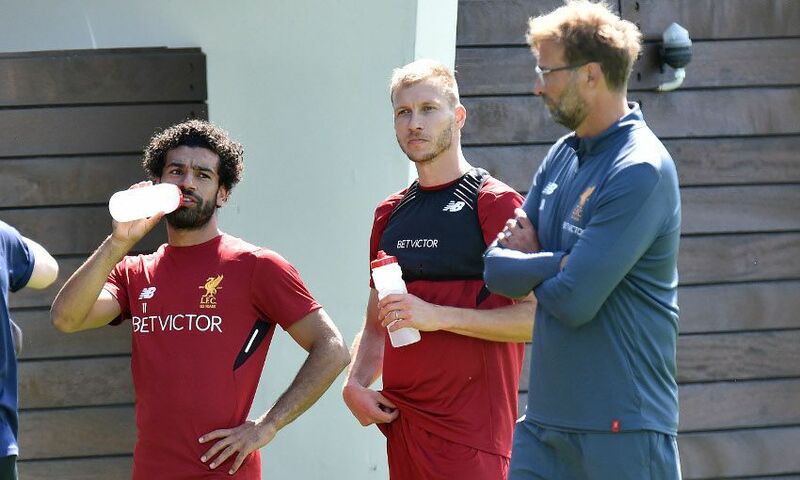 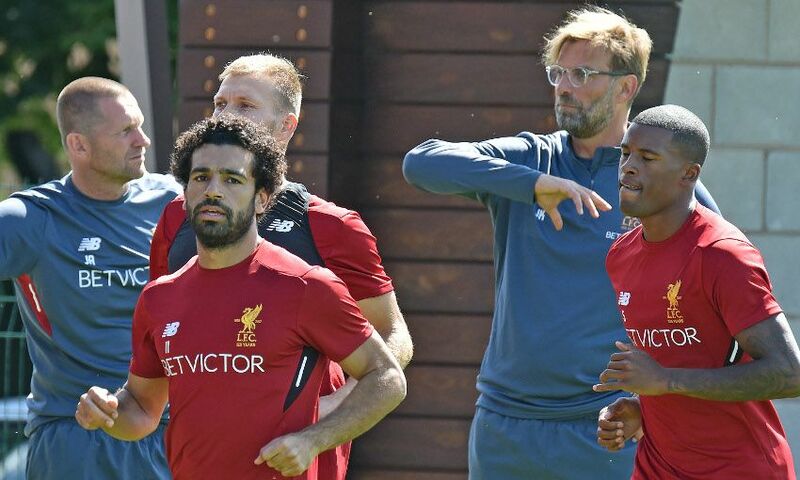 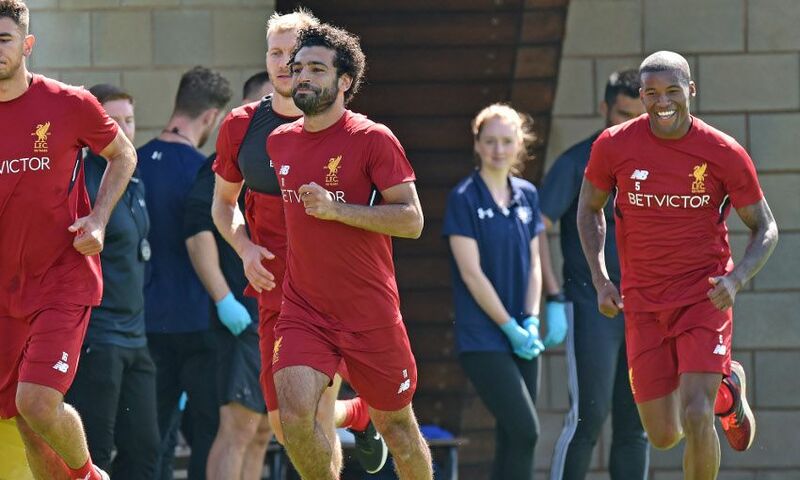 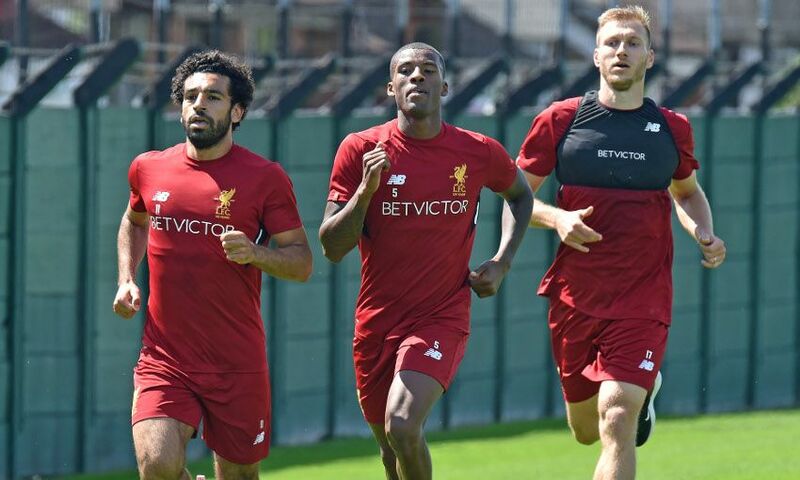 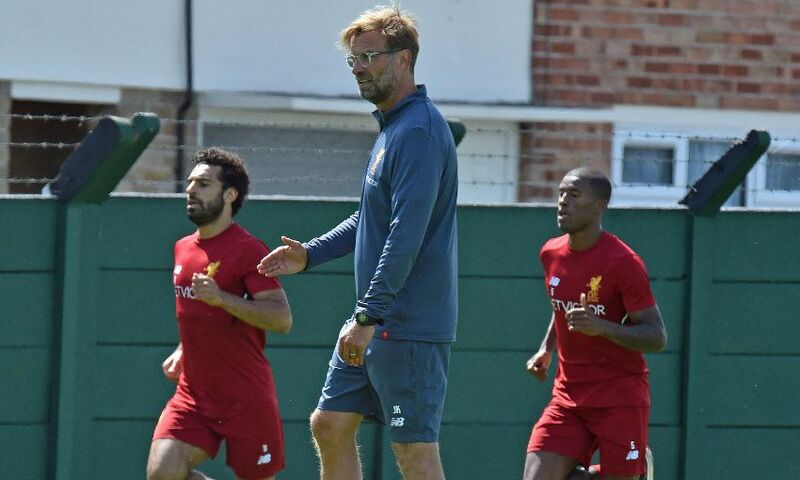 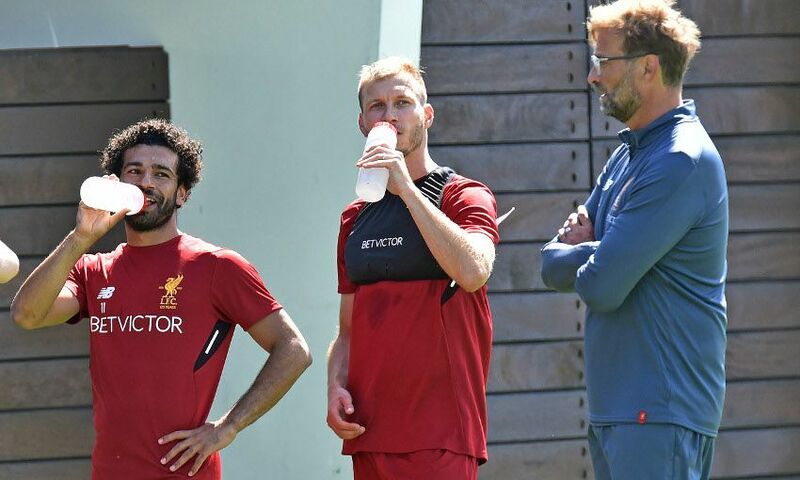 After meeting his new colleagues and grabbing a bite to eat, Salah was out on the pitches as Jürgen Klopp put his charges through their paces. 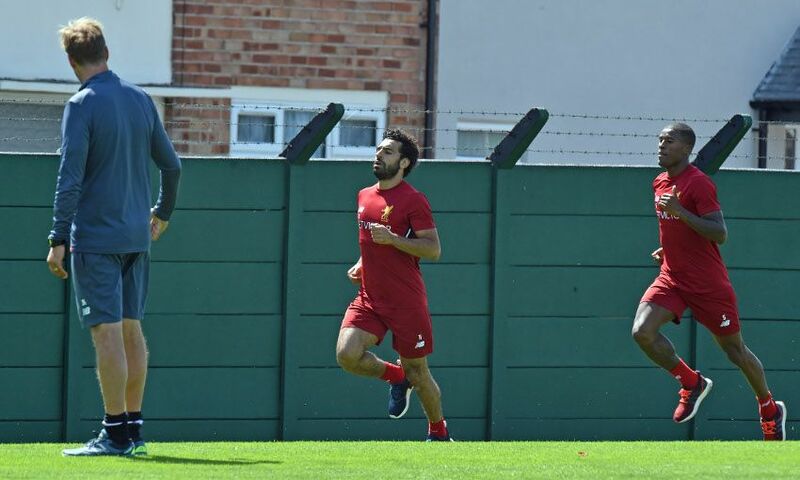 You can see the best pictures from the Egyptian's first day of training with the Reds below.